Most estimates say that we still have between 4 and 9 million living species to discover on Earth. Many are very small, but huge species are still identified regularly. 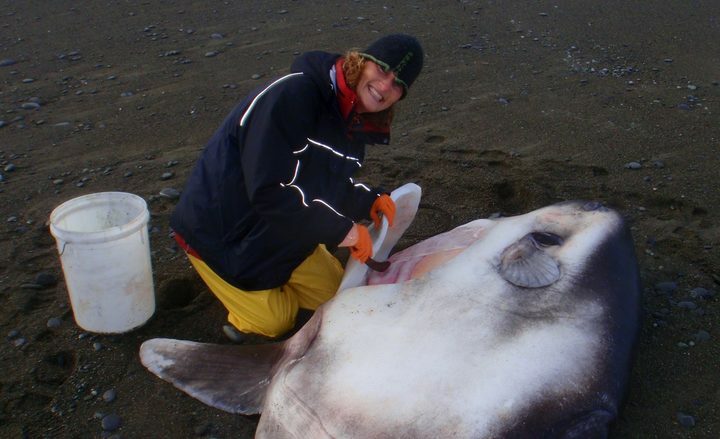 For example this sunfish species (in picture above) that was just officially discovered by a team of scientists in New Zealand last week. It was named Mola tecta, the hoodwinker sunfish. The team hopes that the discovery will allow scientists and fisheries to study and protect the new species. 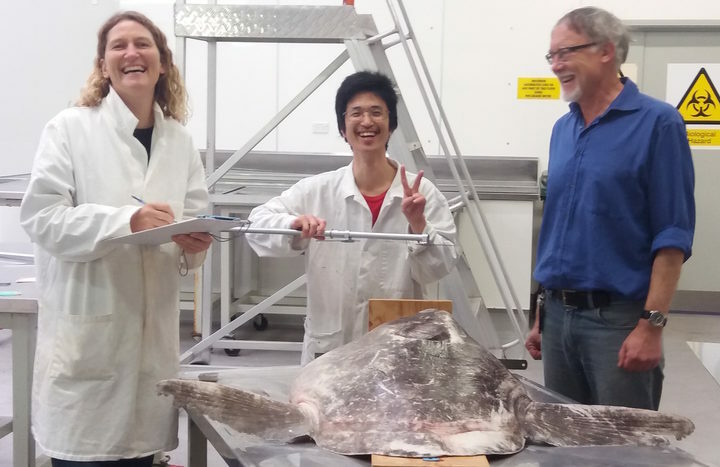 Like the rest of the sunfish family, it is expected the new species with weight around 1000 kg, with bigger specimen maybe reaching 2 metric tons.